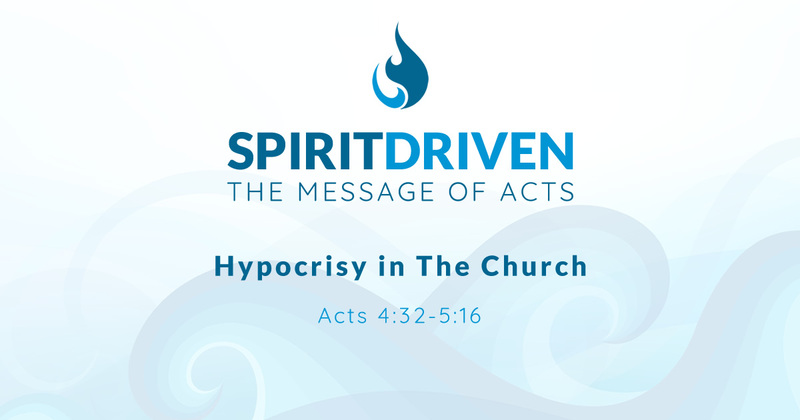 As we study the Book of Acts, we will be studying how the early church got started, who the Holy Spirit is and His role in the church today, and how being filled with the Holy Spirit is essential to the life of every Christian. In this study, we take a close look at the unity of the early church and how they viewed material possessions in relation to one another. We will also look at how God dealt with a very serious sin that Jesus accused the religious leaders of being guilty of, that began to creep into the early church.